Order Soon! Only 12 left in stock. 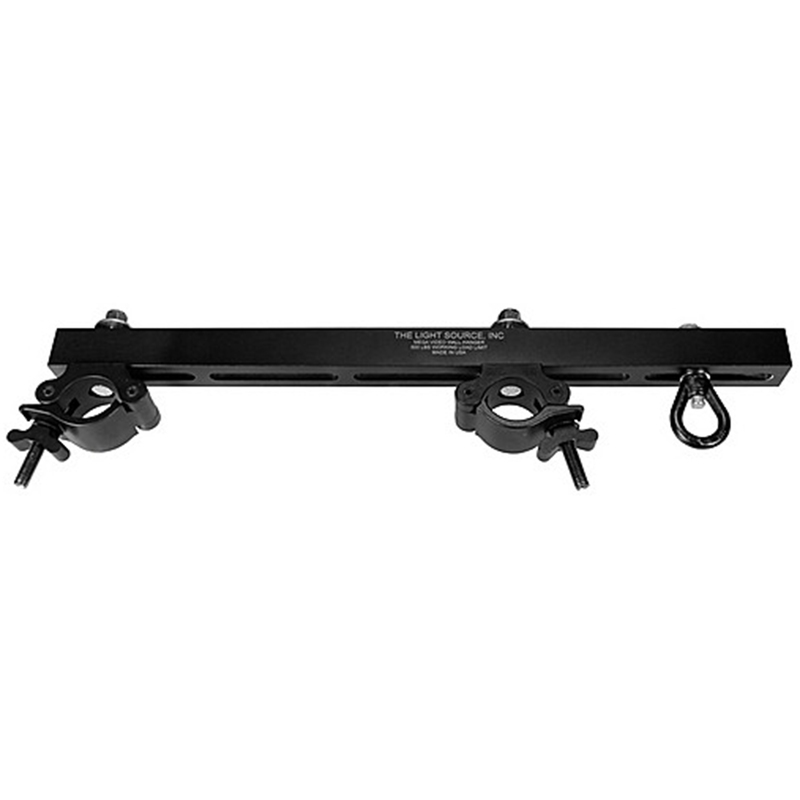 The Mega-Video Wall Hanger works with up to 24 inch truss and has a 500 pound Working Load Limit. Video walls can be center hung or over hung with the Mega-Video Wall Hanger. 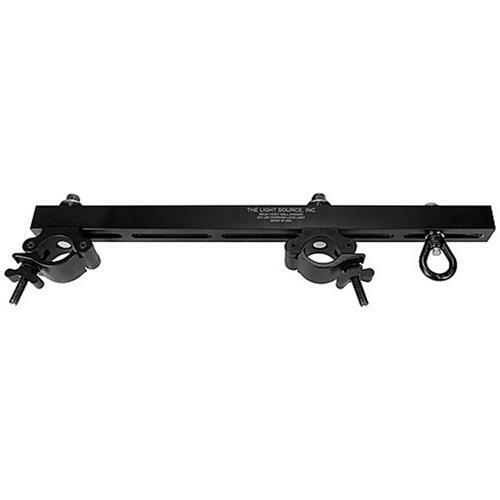 CNC machined from 6061T-6 aluminum alloy with five 4.4” x .531” slots for attaching Mega-Couplers or suspending video wall sections from the forged steel ½” eye nut. The Mega-Video Wall Hanger allows for diagonal attachment to clear truss bracing. Two Mega-Couplers and one Eye Nut with ½” steel fasteners are included. 1.5” X 1.5” x 25” long.